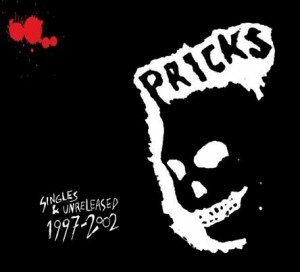 Have this album and you do not need more of the Pricks. 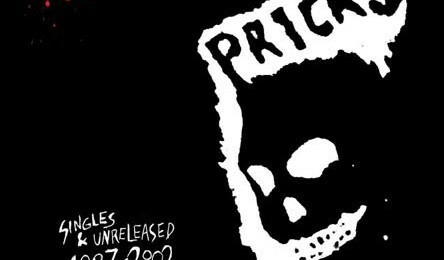 58 hardass punkrock classics from these cats. All the singles (now out of print) and the first cassette demo, and new songs, never released before.